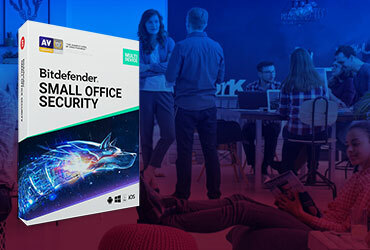 Bitdefender, cybersecurity protector of more than 500 million systems in over 150 countries, today announced its acquisition of behavior and network security analytics company, RedSocks Security BV (RedSocks). 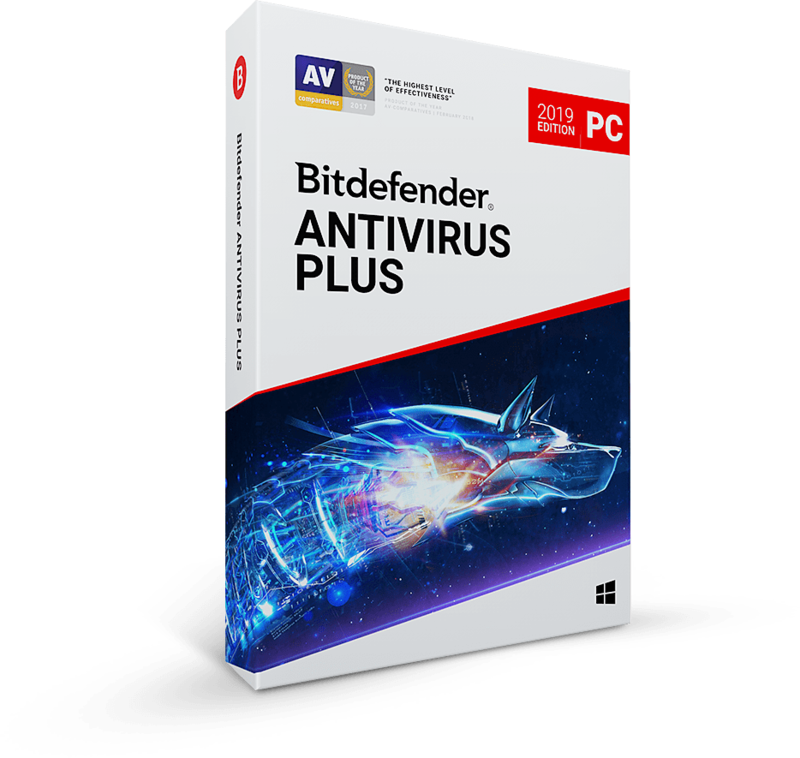 As part of its ongoing M&A strategy, the strategic investment expands the Bitdefender portfolio and addressable market into network security and analytics territory, and marks another step on its steady growth trajectory. Netherlands-based RedSocks specializes in automated detection of suspicious network behavior and combating cybercrime. 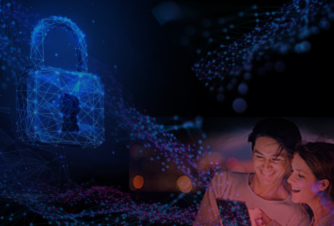 By combining Machine Learning, Artificial Intelligence and Cyber Threat Intelligence, RedSocks provides non-intrusive, real-time breach detection solutions and incident response services for its customers. 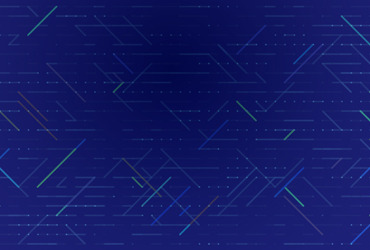 The company serves an important market need resulting from the high-profile breaches that existing, in-place network security tools have failed to prevent. 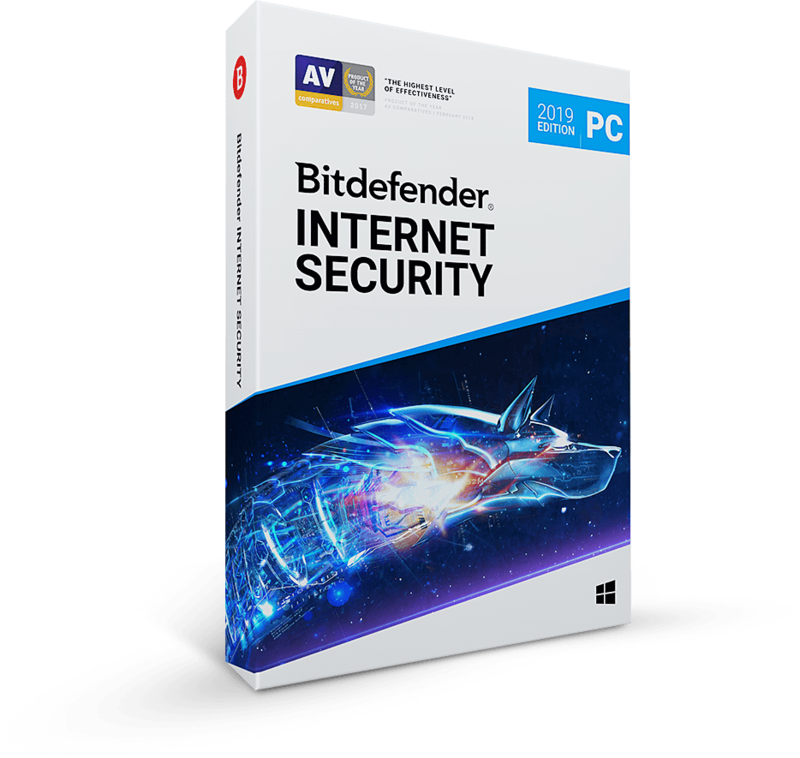 Both the US and Europe are key markets for Bitdefender. 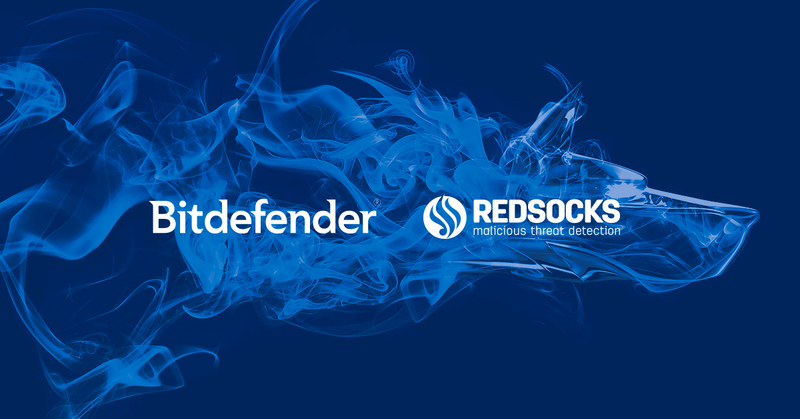 While the RedSocks portfolio will open more sales opportunities for Bitdefender worldwide, the acquisition of RedSocks will also accelerate the company’s go-to-market traction within Europe. Bitdefender has been active in the Netherlands market for more than 12 years with both consumer and business solutions and has a legal seat there. With the addition of the RedSocks office and its staff, Bitdefender will increase its business in the Netherlands, and gain a new foothold within the Northern European region. “We’re ready to get to work with our new team at RedSocks. Both teams could not be more excited to collaborate and innovate to bring greater value to our customers and partners’,” added Florin Talpes.